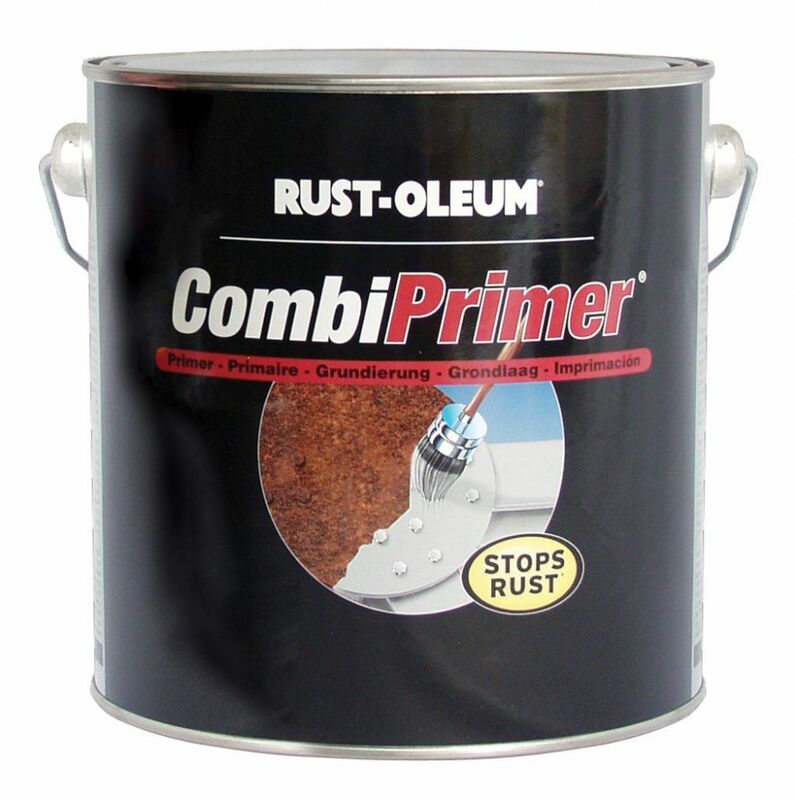 Rust-Oleum CombiColor is a primer and topcoat in one but if you have an incredibly smooth surface it may need a little help to make the paint adhere properly. 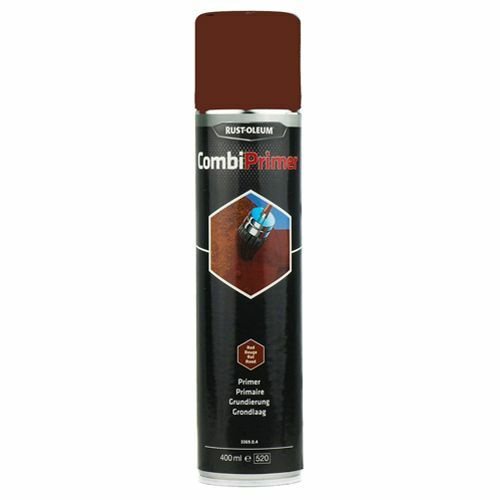 That's where CombiColor adhesion primers come in – they prepare even the smoothest surface for painting with a CombiColor topcoat. 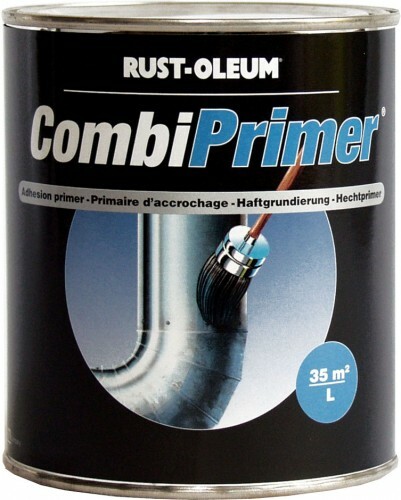 CombiColor adhesion primers are ideal for galvanised steel, aluminium, PVC, stainless steel, copper, glass, porcelain and other smooth, dense surfaces. 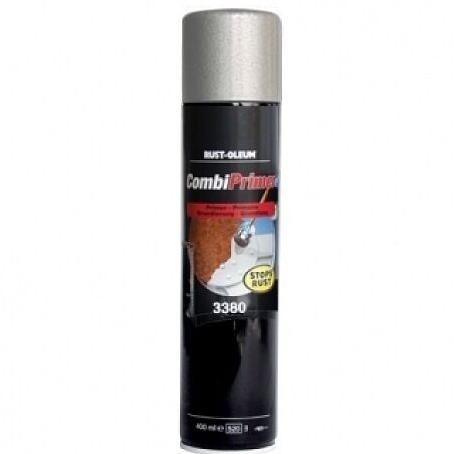 If you want added protection from rust, choose CombiPrimer 3369 or 3380, depending on the colour of the topcoat to be used. 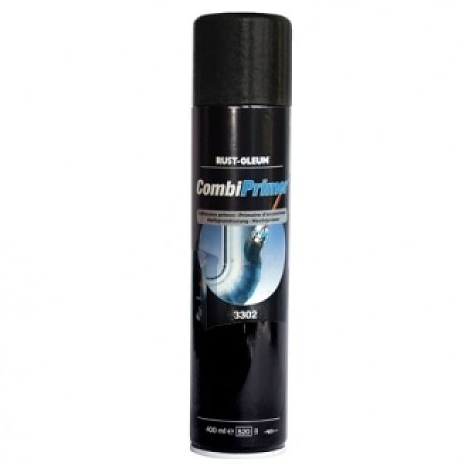 Call us on 01753 684084 or email sales@tools-paint.com for advice.